Got Beer: They Grow Up So Fast! Tis the season for anniversaries! In February, Proclamation Ale Company celebrated its fourth big year with a trio of special releases (did you get a golden lid?) and stoopid fun, while Long Live Beerworks marked its second anniversary with a double IPA called Second Anniversary. This month, the folks at Ragged Island Brewing Company will toast their first birthday at their Portsmouth HQ with a big bash on Saturday, March 17 (aka St. Patrick’s Day). The brewery will be open from 1 – 5pm, then reopen for the pahtay from 7 – 10pm. Your ticket gets you a first anniversary glass, one Ragged pour, a corned beef sausage (or veggie version) from Gastros 401 and a bomber of a special anniversary beer – a Vanilla Chai Irish Stout. 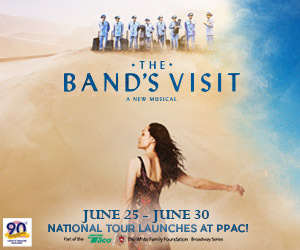 Hit the Events page at facebook.com/raggedisland to get tickets (there are only 100 – don’t dawdle). And you can get a jump on the Ragged b-day euphoria – they’ll be canning Surfer’s End NEIPA, and TwoTree and Hydrofoil DIPAs on March 7. Congrats to Matt and his crew! 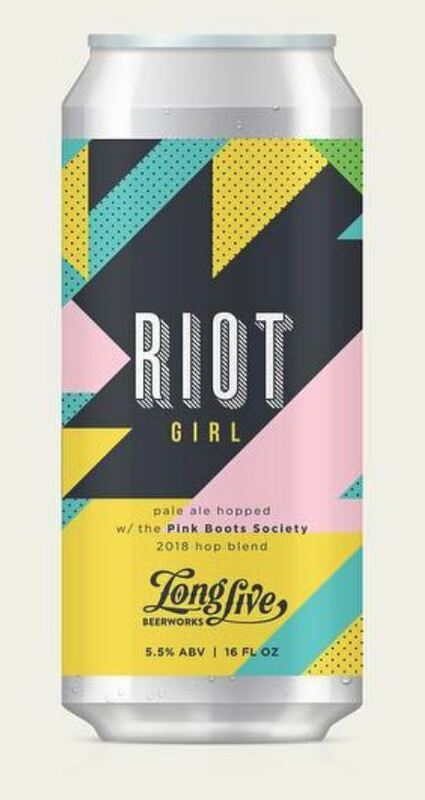 And circling back to Long Live, they’ll be releasing a new brew to benefit the RI chapter of the Pink Boots Society, an organization whose mission is “to assist, inspire and encourage women beer industry professionals to advance their careers through education” (Long Live assistant brewer Erika is the president of the RI chapter). Riot Girl was made with a special Pink Boots hop. The beer is slated for late March/early April, which means the weather should be nicer for line-standing on the West Side of Prov. Revival Brewing Company has fresh cans of Pinky Swear, a 3.7% ABV Berliner Weisse sour made with raspberries and blueberries. It’s a brewery-only release that should be available through the summer. And the brew team is working on a monthly rotation series showcasing a kettle sour and a single-hop ale; the first brewery-only offerings are due soon. More new brews on the horizon: Whalers Brewing has some sour ales coming up, including Nova, a raspberry-lemon sour, and Orion, a triple berry sour. And they’ll greet the spring with a saison on tap. Foolproof Brewing Company just released Ocean State Lager on draft, and cans are due in April. And look for The Depths, a new double IPA, coming out around April 1, and a new sour planned for later in the spring. Crooked Current reports that “the Irish Red Ale will pour throughout March in honor of St. Paddy’s. The chocolate mint stout will also get the opportunity for an encore performance due to its affiliation with the color green (although, fear not, we aren’t going to turn any stouts green for the occasion). Keep an eye out for the Devil You Know IPA (we’ve been struggling to get supplies to keep up with demand), along with classic favorites such as the Neapolitan brown ale, Horchata cream ale and Hawaiian robust porter, to name only a few.” And Tilted Barn Brewery has expanded its hours: they’re open on Fridays from Noon – 8pm (still 1 – 4pm on Saturday), so you get your line on earlier than ever (after calling in sick) for Matt’s canned masterpieces! Let’s slip across the border for a coupla items: Outer Light Brewing Company of Groton, CT, will be making its debut in the RI market this week. Four well-reviewed concoctions from the 3-year-old outfit will be available in cans and on tap: Lonesome Boatman Amber Ale, Libation Propaganda Coffee Stout, Subduction IPA and Cloudbreak Double IPA. And fans of Beer’d Brewing, the pride of Stonington, CT, are counting the days till Aaren Simoncini and Precious Putnam open a second location in Groton. “We just haven’t been able to satisfy the demand for a long time,” Aaren told The [New London] Day. The new operation will triple Beer’d’s output, to 750 barrels a month. They’re aiming for a summer opening, so we hope to see tallboys on shelves before the mid-term election.